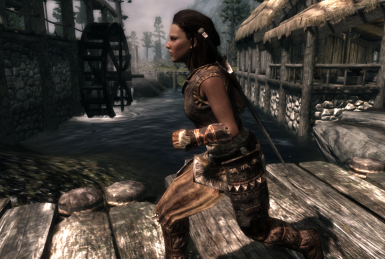 New running, sprinting, and jumping animations for male and female to look more natural. 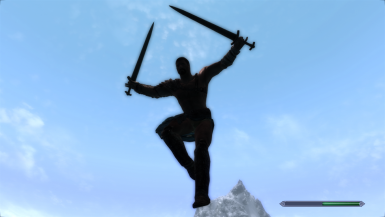 This mod replaces the running, sprinting, and jumping animations for male and female, all except for backstep because I thought that it looked fine. The running is reflective of a natural jog, and the sprinting is more motivated. 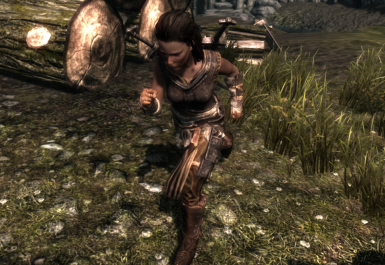 The arms are better synched with the legs. Please, watch the video. I apologize if it is dark during the female part. 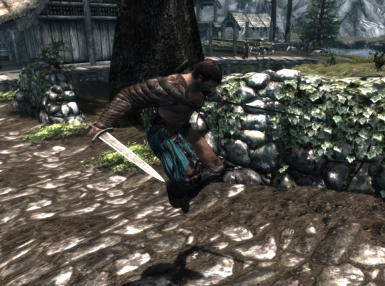 I encourage you to give the animations a try and see how they look first-hand. 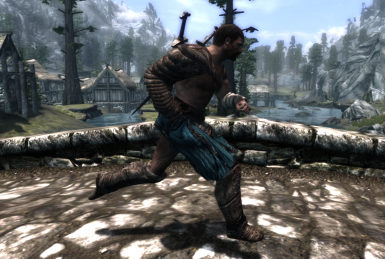 To get the muscular offset that I have in the video, you need the mod No Heavy Muscular Walk and Idle, link provided below.